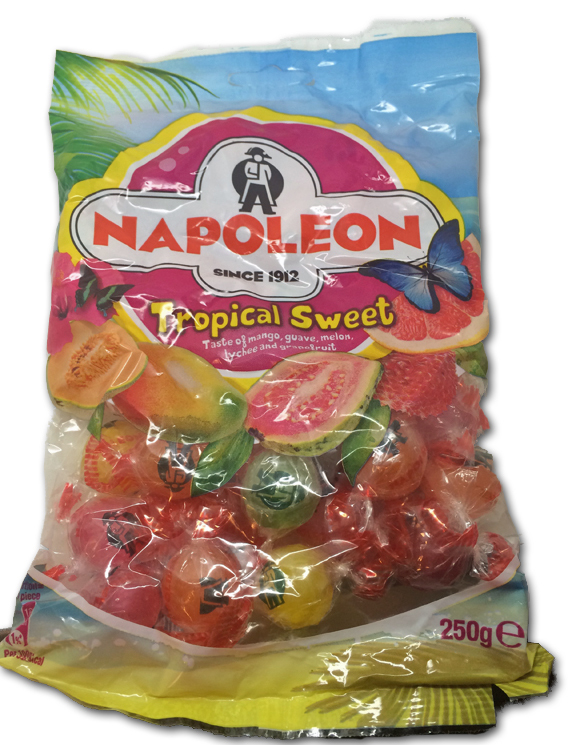 In November we reviewed Napoleon Fruit Sours, and I was blown away-so much so that I bought a five pound bag for my face. I’ve tried original Napoleons, and they’re quite good as well. 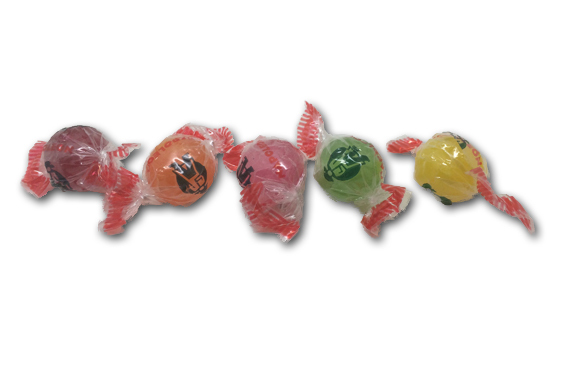 And now we have the Tropical Sweet variety. Umm…Mango? 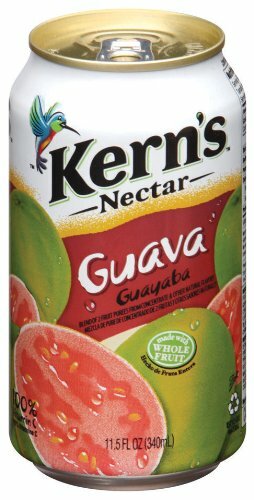 Guava? Grapefruit? It’s like they got up in my mind and selected all my faves. There’s also melon and raspberry, I believe. There’s no tactful way to say this, so I’m gonna rip the Band-Aid® off – these just aren’t that good. 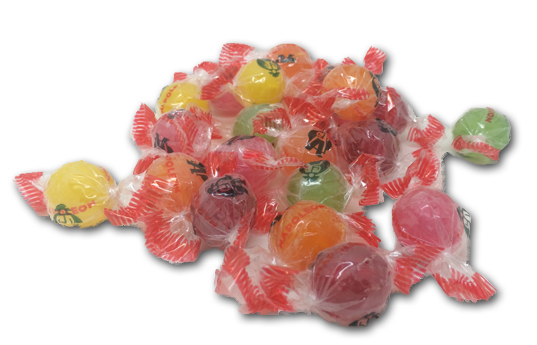 That’s the thing that started my Guava obsession, back in middle school when I was mistaken for a girl with my long hair while entering puberty. Guys, listen….we’re close. So I tell you things. Keep it safe. I don’t even want to talk about these anymore-there’s no reason to. 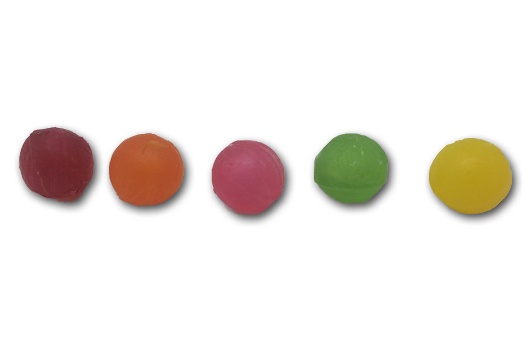 Just get the Fruit Sour ones for now. These are a decent attempt I suppose, but honestly I have no idea how they turned out this bland.